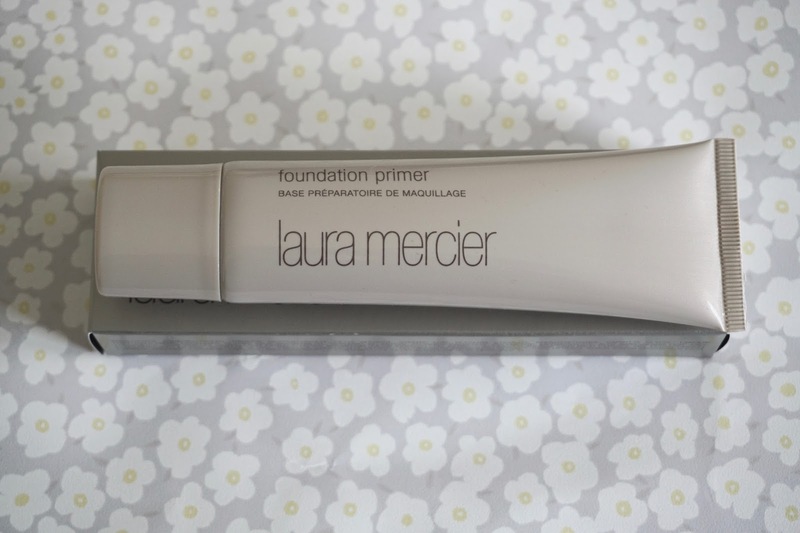 I'm forever on the search for a good primer. I've currently been using the Body Shop instablur, which is lovely but it's coming to the end and I wanted a change. I searched online for something for my dry skin, long lasting and decently priced. The reasons I chose the Laura Mercier foundation primer are I have a few important events coming up and I wanted something a bit more special, it has good reviews for dry skin and also it's £29 for 50ml which I thought was really good. Most primers I were also looking at were around 30ml and still £20-£30, so why not get an extra 20ml for no extra cost? The foundation primer is part of a collection all designed for different skin types, there is also oil free, radiance, hydrating and blemish-less. I decided to go for just the normal because I wanted to test this out before venturing into different types. You can definitely tell you are getting more product for your money, the product is decently sized and looks big compared to my other primers. So far I am really enjoying using the primer. It's smooth on the skin and then the more you rub it into your skin the tackier it gets, so it feels like it's really setting your face up. It's not greasy at all and really sinks in. So far I've only tried this with my usual foundation and nothing super full coverage, however I definitely noticed my foundation lasted longer than it usually does with my instablur primer. I had it on from around 9:30am - 1am and this is usually longer than I would normally wear make up. I'll be letting you know when I've used this up to see if I'll be repurchasing, however at the minute I really like it. 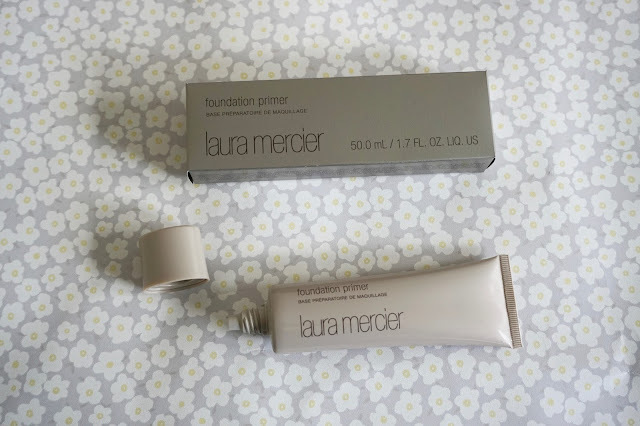 You can purchase the Laura Mercier foundation here - make sure to check out the others to see what suits you best! Whats your current go to primer?